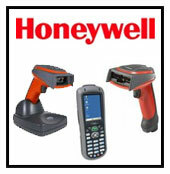 BaxTek Solutions - Hand-held scanner applications for managing inventory and asset tracking. BaxTek Solutions offers these turn key packages for your data collection projects. BaxTek has successfully implemented the full-featured InveTrak ERP & WMS Software Programs combined with Motorola’s rugged MC9090 Radio Terminal for distribution & logistics applications.